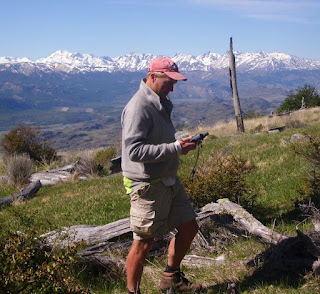 GPSTravelMaps is honored to have Bruce Willett of Chile join as a Regional Expert. 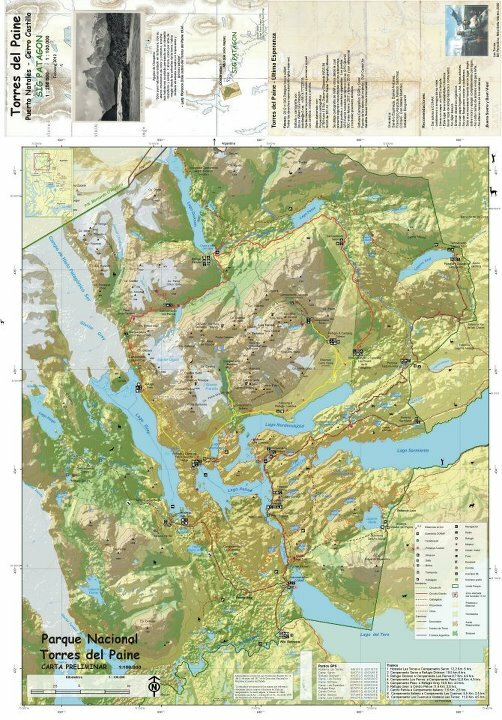 Bruce Willett describes himself as a gringo living and working as a GIS Specialist in Punta Arenas, Chile. He is the Director (volunteer) of the local animal shelter - CODDA. 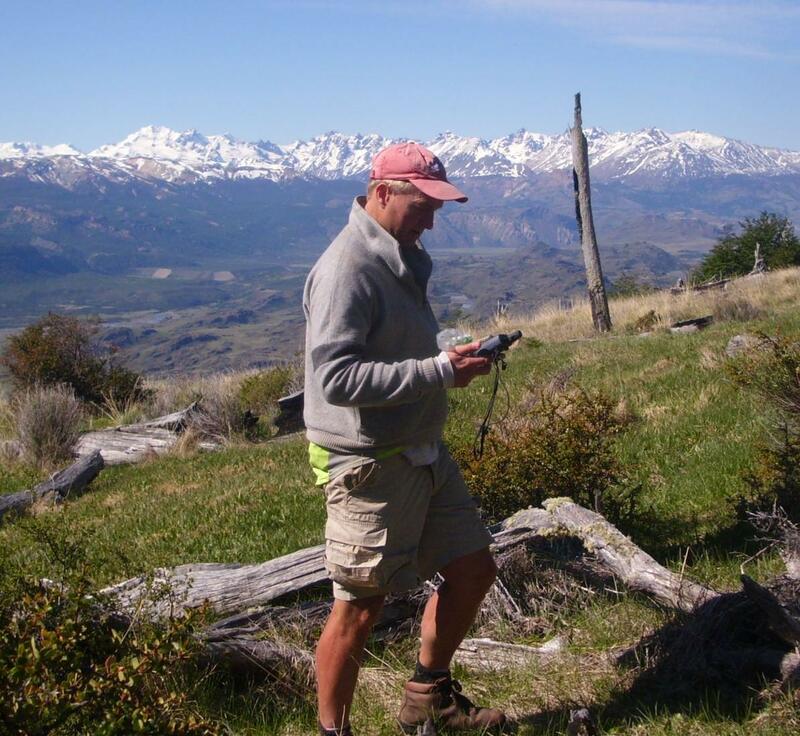 He is also an environmentalist, develops trekking maps, and is spreading GIS use throughout Patagonia. He first went down to Chile in 1999 through the “Gondwana GIS Project”. A conservation mapping project to help protect the southern most forests of the world. CODDA is the only animal shelter in Chilean Patagonia and based in Punta Arenas. CODAA has been in existence since 1991. It houses many dogs, cats, and sometimes horses. Bruce explains "we provide animal education in schools, low cost spay-neuter and basically provide services not common in Chile. We work for long term solutions to a common problem (stray dogs and cats) here not dealt with effectively for many years. A visit to most Chilean towns or cities will confirm this." To save money, CODAA recycles tons of materials each year. Cardboard, newspaper, wood scraps, pet feed, etc that normally end up in the landfill and often the side of country roads. "Though we have done this more to save money then to be green, we would like to build upon this angle to demonstrate our green model, create a beautiful location where the public wants to visit, support, adopt, board or maybe bury a pet in our shelter, future pet motel or cemetery" says Bruce. If you would like to help CODDA then please send Bruce a message here.